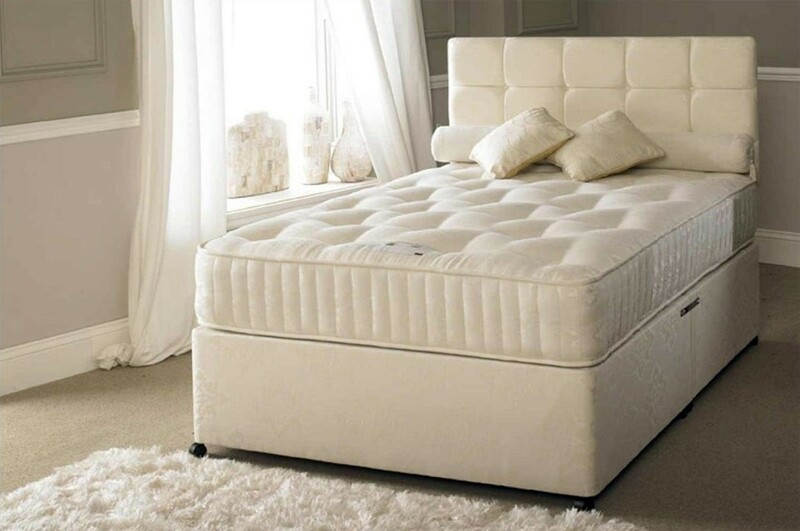 The Serene Hotel Contract 1500 Pocket Sprung 5ft King Size Divan Bed offers superb support through the 1500 individual pocket springs that mould to the exact shape of your body contour to give you a plush and supportive feel. 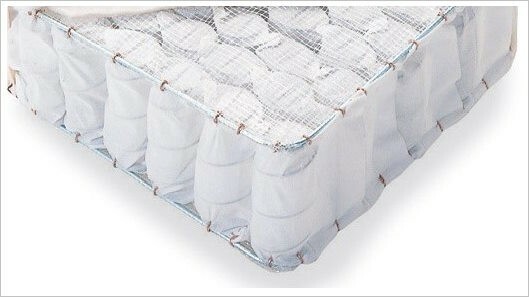 The Serene Hotel Contract 1500 Pocket 5ft King Size Divan Bed in Cream is constructed around 1500 count pocket spring unit for the ultimate in a luxury bed, Luxurious fillings sit on top of the pocket spring system to give the user a luxurious sleeping surface. You can buy this bed with standard side drawers approx each 32" long drawer, Jumbo side drawers approx each 47.5" long drawer, Continental drawers approx each 16" long drawer and slide storage options.